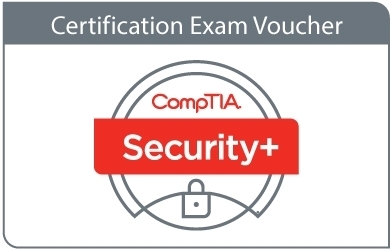 CompTIA Security+ is an international, vendor-neutral certification that proves competency in system security, network infrastructure, access control and organizational security. The exam covers security, access control, network infrastructure, assessments and audits, cryptography and organizational security across all vendor products. Although not a prerequisite, it is recommended that CompTIA Security+ candidates have at least two years of technical networking experience, with an emphasis on security. 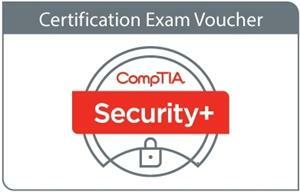 CompTIA A+ certification is also recommended. Candidate job roles include security architect, security engineer, security consultant/specialist, information assurance technician, security administrator, wireless administrator and network administrator. Organizations that employ CompTIA Security+ certified staff include Booz Allen Hamilton, HP, IBM, and more. The U.S. Department of Defense also recognizes CompTIA Security+. The Security+ exam covers the most important foundational principles for securing a network and managing risk. Access control, identity management and cryptography are important topics on the exam, as well as selection of appropriate mitigation and deterrent techniques to address network attacks and vulnerabilities. Security concerns associated with cloud computing, BYOD and SCADA are addressed in the new SY0-401 exam.